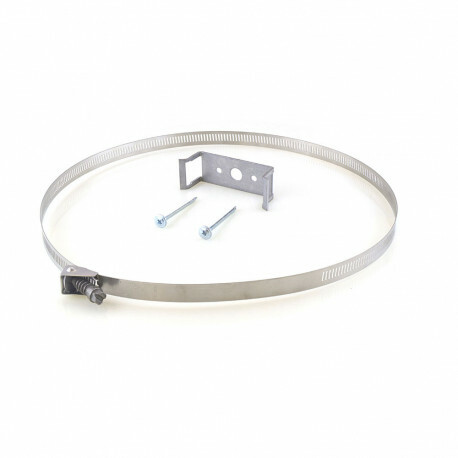 This Sioux Chief Support Band for 2.0 through 3.2 gallons expansion tanks, designed to take the load and weight off pipes, fittings or connections where expansion tanks are installed in closets or near finished or unfinished walls. Band can form 10" maximum diameter and may be trimmed if needed. Suitable for Amtrol, Calefactio, Watts, Bell & Gosset and other brand expansion tanks. Band screw: 5/16" hex head, 410 stainless steel.